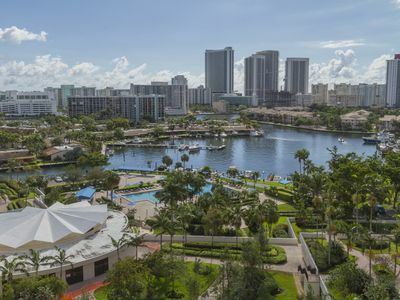 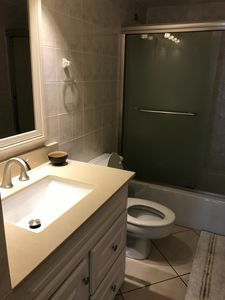 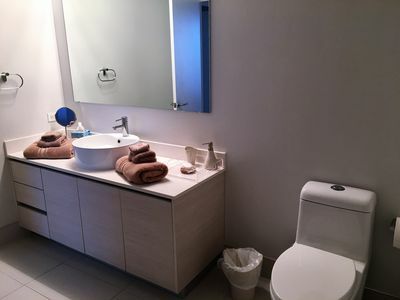 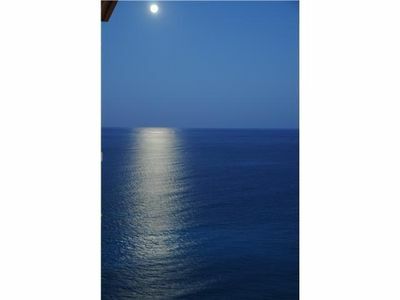 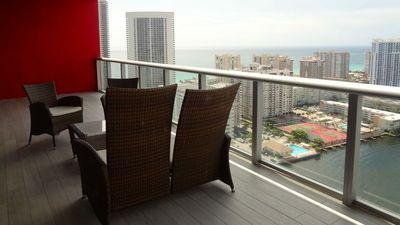 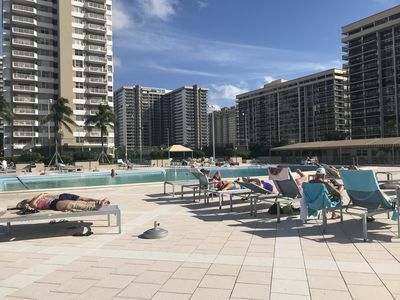 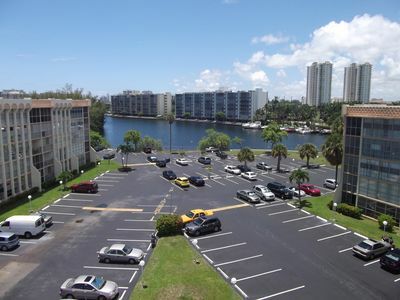 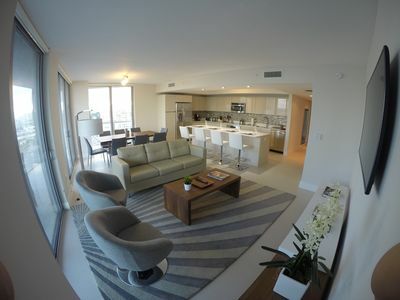 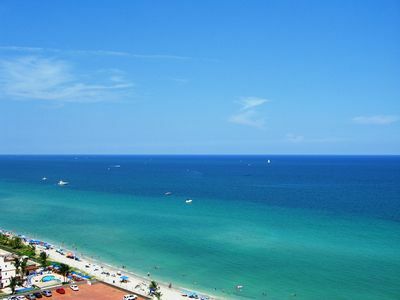 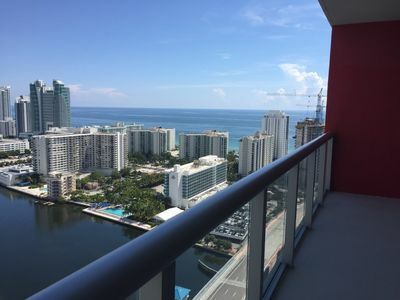 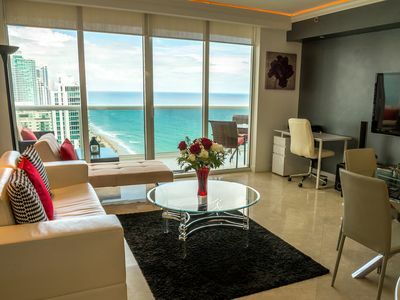 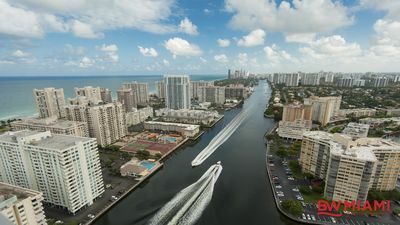 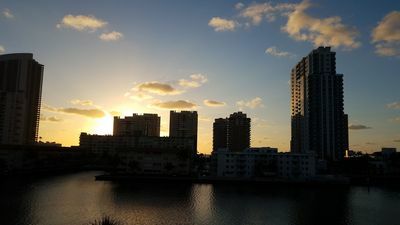 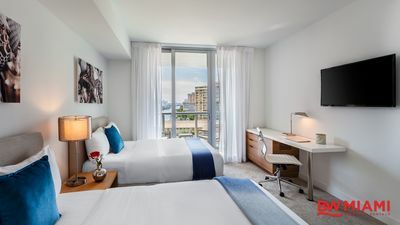 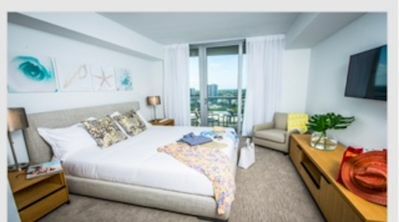 Don’t search any longer because this apartment offers a unique and relaxing way to experience Hallandale beach and its surroundings. 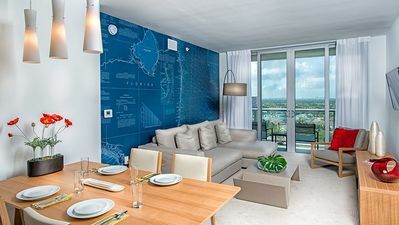 This stunning apartment of 2 bedrooms and 2 bathrooms at Beachwalk Resort offers spacious accommodation for up to 6 guests. 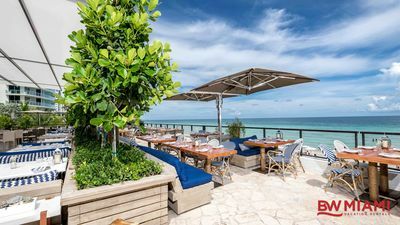 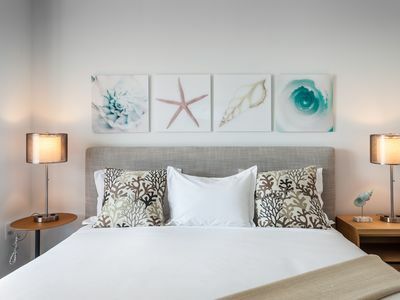 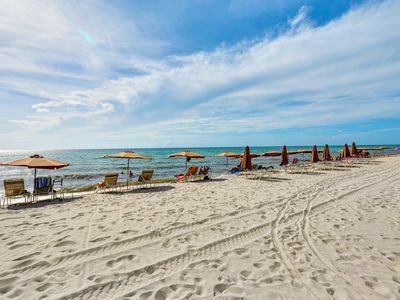 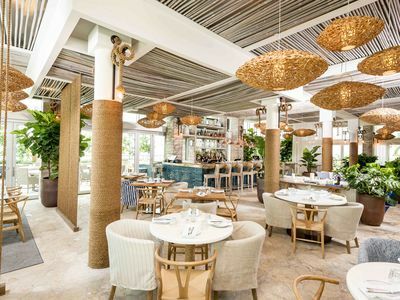 The resort features exclusive residences with unparalleled amenities and services including the exclusive beach house (fees applies to use services at beach).